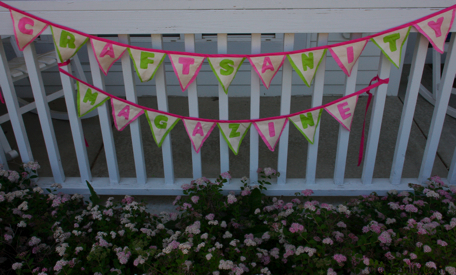 CraftSanity Magazine Issue 3 PDF version is now available! But enough with the show and tell. 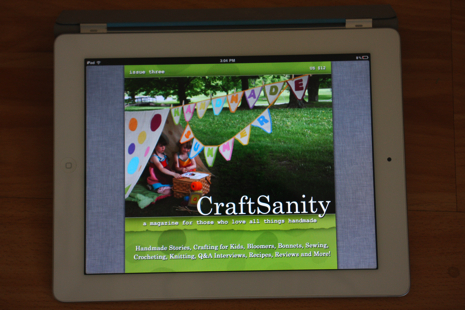 I’m writing to let all you high tech readers know that the electronic version of CraftSanity Magazine Issue 3 is ready for download. So if you prefer to save a tree and and a little cash, too, you can buy PDF versions of CraftSanity Magazine issues 1, 2, and 3 for $5 each. The PDFs are available via instant download, so you don’t have to wait for me to send you a PDF to get your craft on. And for those who prefer the print version of the magazine, check out my shop. Limited quantities of the back issues are still available. Thanks so much for supporting the magazine! I’m already heard at work on the next issue and would love to hear what you think. Send your thoughts, project and story ideas to jennifer (at) craftsanity.com. Cannot download pdf. States it doesn’t exist. Looking for bag pattern on Ravelry. Once I initially commented I clicked the -Notify me when new comments are added- checkbox and now each time a comment is added I get 4 emails with the identical comment. Is there any way you’ll be able to take away me from that service? Thanks!